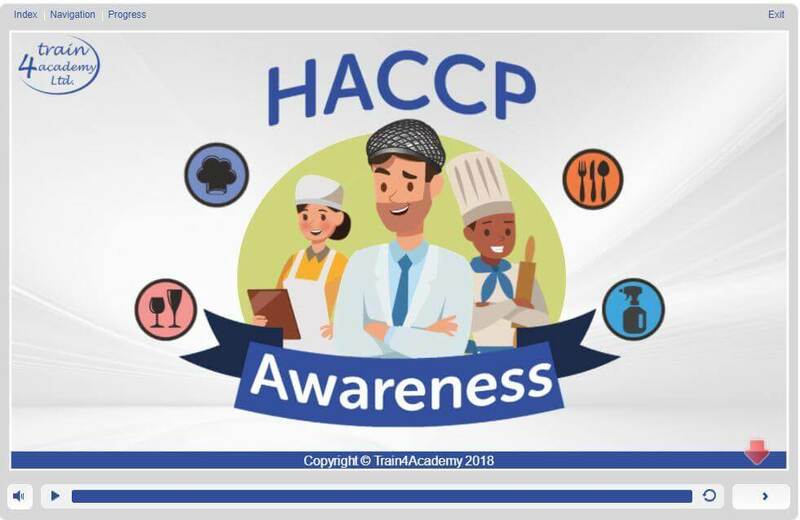 This HACCP Training course will help all staff understand the basics of the HACCP system and how important it is to the production of quality food. To implement a food safety system based on HACCP principles is a legal obligation for all food businesses. Managers may design the system but minimising hazards will only be achieved by recording data accurately and consistently and by following good practices. Unless staff are aware of HACCP, what it is, and why it is in place, they are less likely to fulfil their role correctly. The effectiveness of any HACCP system depends on the performance of those who carry out the tasks and diligently contribute their part. Here are some of the reasons our level 1 haccp training is one of the best in the industry. Understanding the nature of HACCP and why they are being asked to perform routine activities such as recording temperatures will ensure HACCP will succeed. 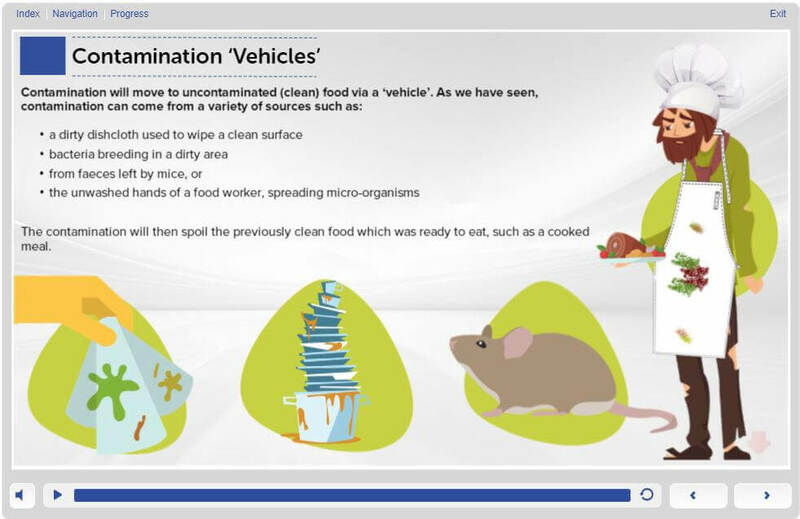 An essential online HACCP training course for all food workers and new starters. Ready to gain your HACCP Training Course - Awareness Certificate Level 1? 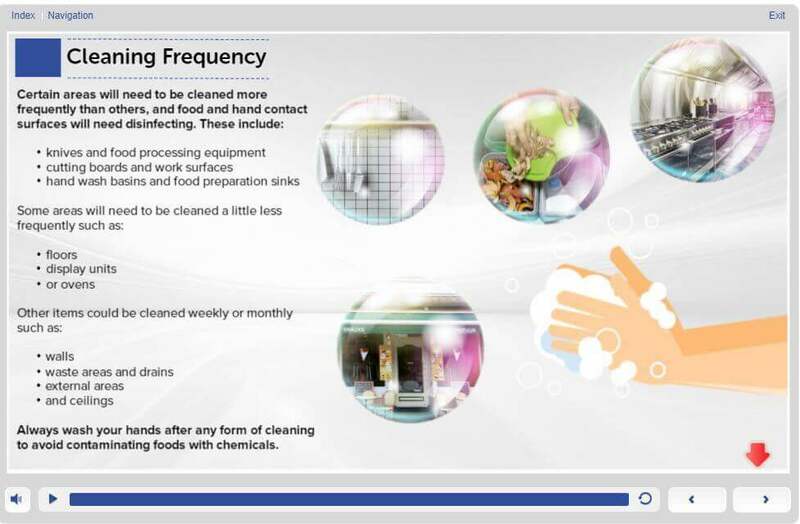 Who should take this online haccp training course? 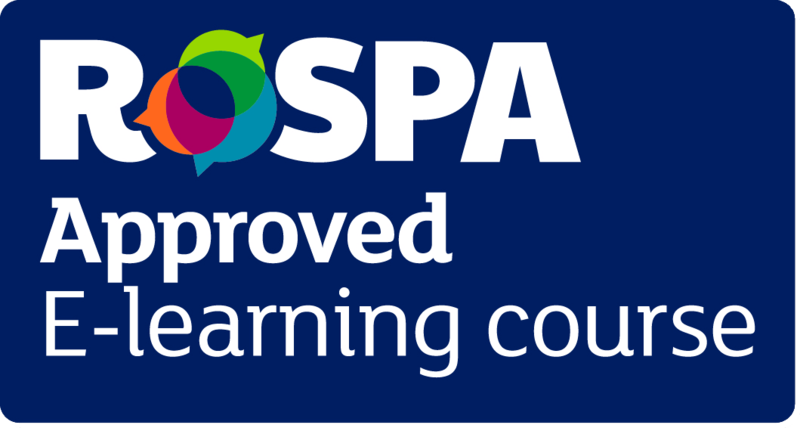 Our HACCP Training Course - Level 1 Awareness is an approved RoSPA e-learning course, allowing us to provide the most up to date and industry recognised course. How long does a Level 1 HACCP training certificate last? 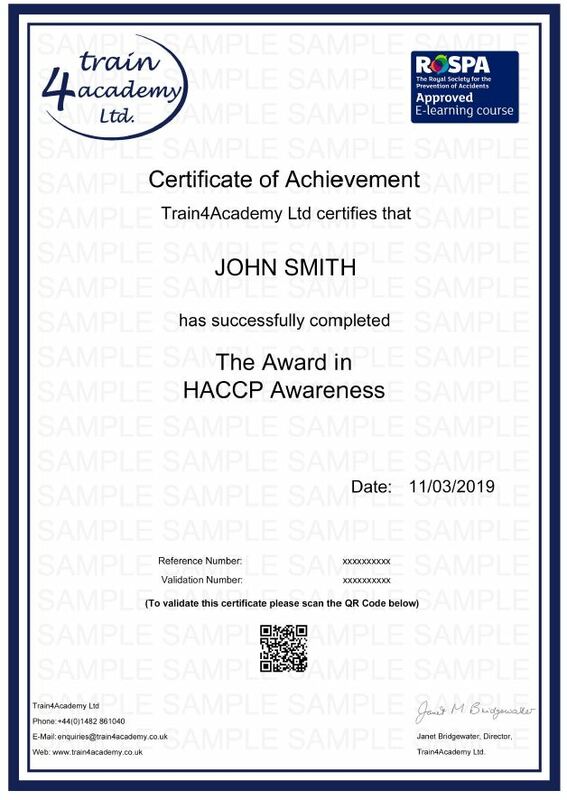 Our HACCP Training Course - Level 1 Awareness has been approved by Environmental Health Officers with its content developed in accordance to their guidelines, which means you can be sure you’re receiving the right training for your role. This HACCP Level Training and safety for catering course provides 2 points towards your Continuing Professional Development (CPD). If you don’t pass the assessment first time there is no need to worry. We offer you unlimited FREE resists to make sure that you pass and get your certificate in Level 1 HACCP Training, stress free. HACCP and Food Safety Hazards This module explores what HACCP is, it’s origins and how was developed. 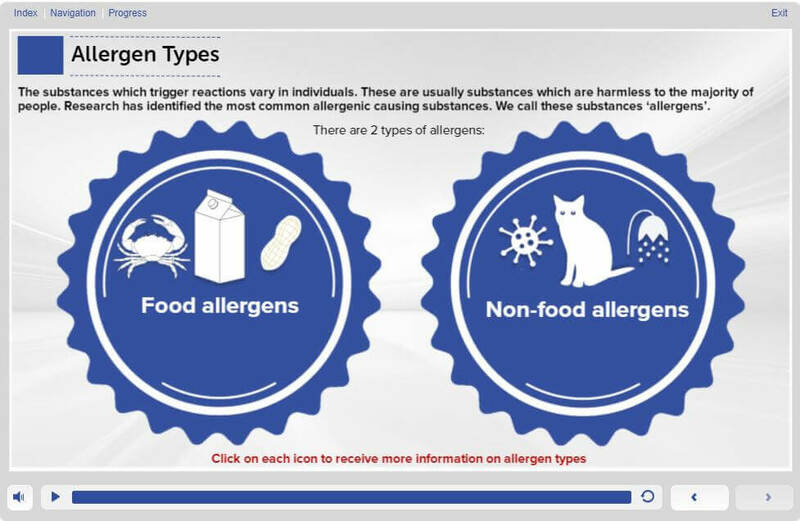 It looks at the different food safety hazards and how they can be prevented. It also looks at employee’s responsibilities and the ‘HACCP team’. HACCP Prerequisites and Personal Hygiene This module looks at what HACCP prerequisites are and their importance in implementing successful HACCP systems. It also looks at why personal hygiene is important to prevent the contamination and cross-contamination of hazards.